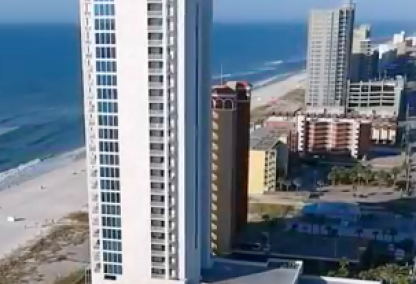 The stunning white sands along the Gulf of Mexico in Gulf Shores, Alabama have been drawing tourists and even potential residents to the area for decades. 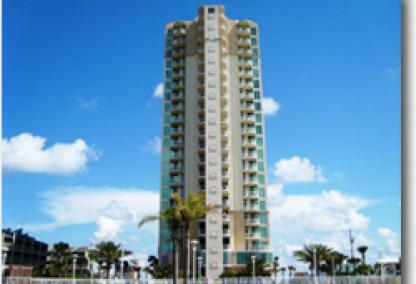 Luxury condos have become increasingly popular in the area as more and more people come looking to completely pamper themselves during their beach vacation. 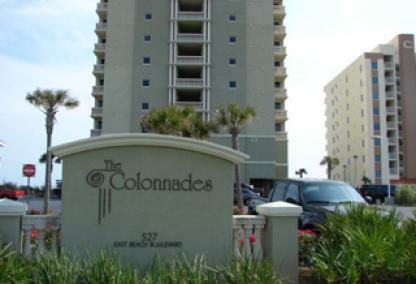 Like Oceania and Bayjohn, many of these luxury condos sit right on the beach and are within easy driving distance to popular areas like Gulf State Park and the Gulf Shores Hangout. 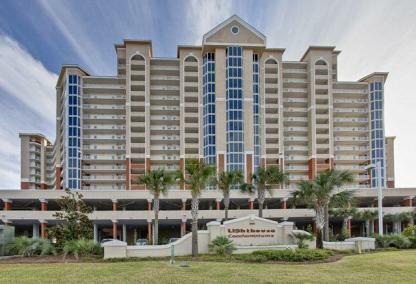 Some of the luxury condos in Gulf Shores, like Mustique, don't sit directly on the Gulf of Mexico, but still have deeded private beach access just a short walk away. 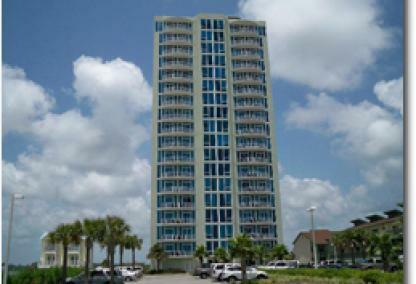 The Beach Club, one of the biggest luxury condominiums in the area, even has an onsite restaurant and shopping area. 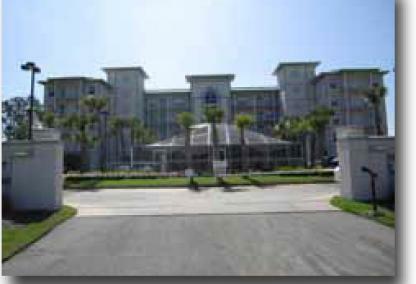 Many of them, including Lighthouse and The Beach Club, have more than one pool to accommodate the large number of guests and residents that visit every year. 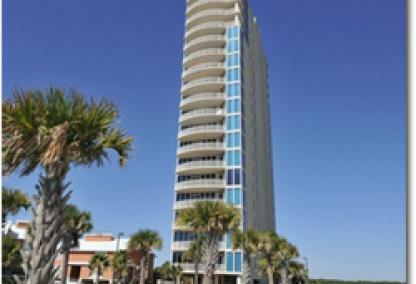 As Gulf Shores grows in both size and popularity, more luxury condominiums are being built to satiate the increasingly high demand. 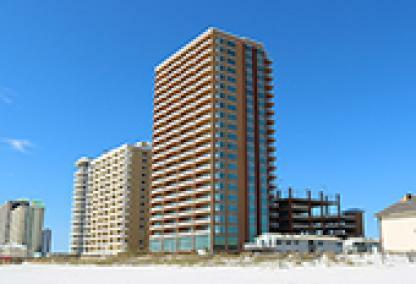 Newest development, Phoenix Gulf Shores, sits right on the beach and will have a wealth of amenities. 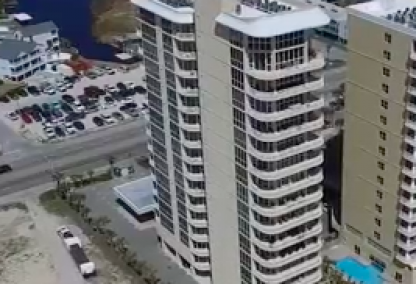 There are a number of luxury condos in Gulf Shores and, between their upscale amenities and spectacular views of the water, make staying in just as appealing as going out.